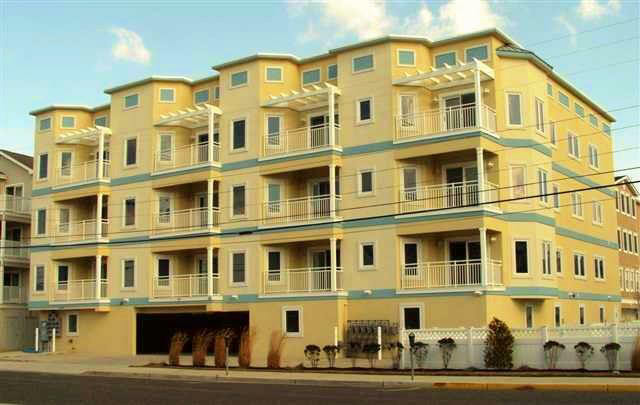 415 EAST STOCKTON ROAD #203 at the OCEAN BREEZE CONDOMINIUMS - Beach block vacation home with 3 bedrooms, 2 baths located steps from the beach. 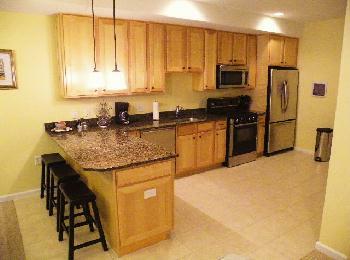 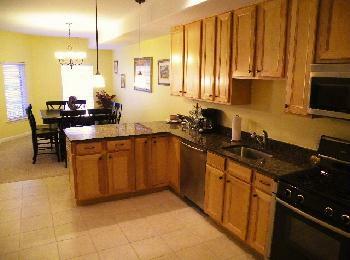 Full kitchen has range, fridge, icemaker, disposal, dishwasher, microwave, coffeemaker, toaster, blender. 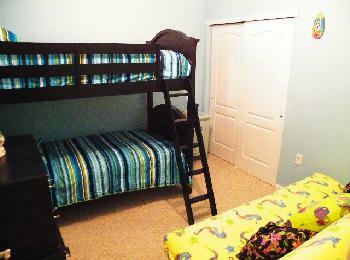 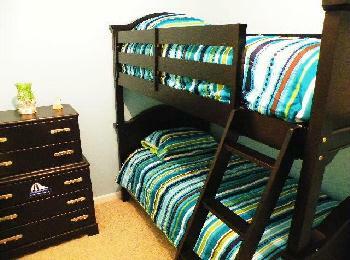 Sleeps 10; 2 queen beds, full bed, and 2 twins (bunk), queen sleep sofa. 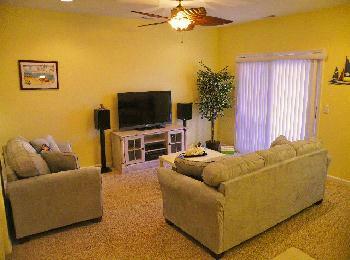 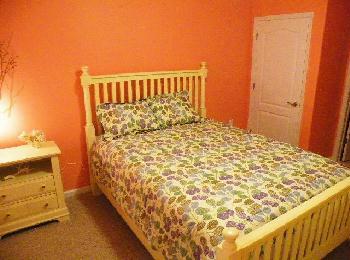 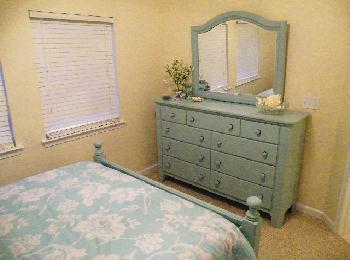 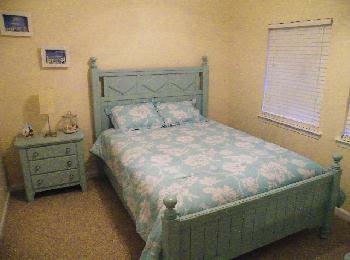 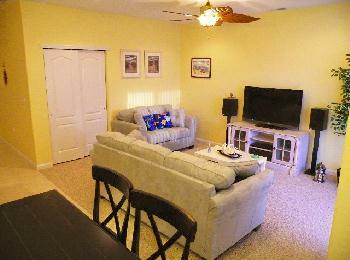 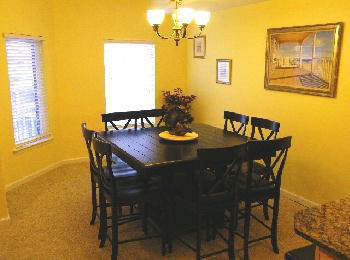 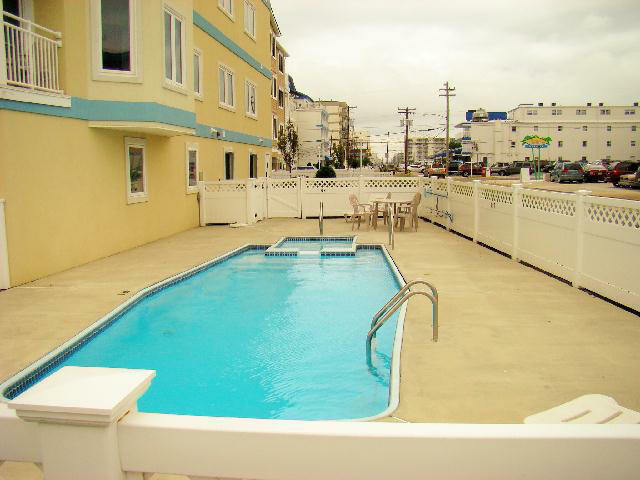 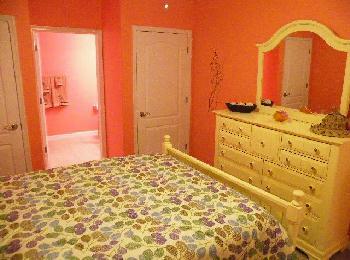 Amenities include central a/c, washer/dryer, elevator, outside shower, pool, and wifi internet. 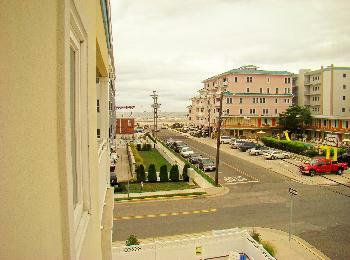 Off street garage parking for 2 cars.